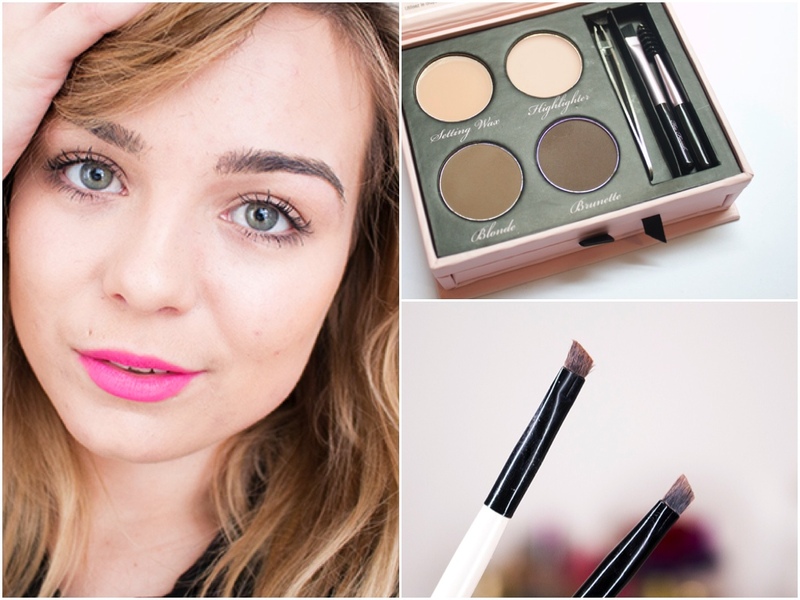 As I've been harping on about eyebrows for the past few days, so I thought I should do an updated brow routine. To be honest, my routine hasn't really changed all that much from the last time I did a post on my eyebrows. But for those who are new here, here's the dealio on my most debated feature. I still get them threaded every three weeks - although admittedly I have been leaving it longer and longer between threading sessions. Although overall I am very happy with the current state of my eyebrows. As always, Im still trying to thicken up the front part. I normally ask my threader to leave a few hair's to try and encourage the growth at the front but its not really doing anything! Apart from that I just get her to follow the natural shape of my brows, neaten that up and make a big emphasis on making it known that I don't want them to be any thinner. I never ever pluck my own eyebrows, I don't know if that's weird or not. But I never ever put the tweezers to them. I much prefer the finish of threaded brows (quite sharp and precise) so always resist the temptation to pluck between trips to the threaders. I pay £3 from a lady round the corner from me, she does a great job considering the price. She knows what I like and what I don't like and the key to the whole thing is being able to trust her with a feature I'm so fiercely over protective of! To fill my brows in I've been using the Too Faced Brow Envy religiously in rather than my usual MAC Espresso. It includes two shades of brow powder, a highlighter (which Im not a fan of) and a wax to keep things in check. The shades mimic the natural colour of my eyebrows, Nothing is worse than using an ashy brown or a brown with reddish undertones. I find they look too unnatural looking on my dark hair. I fill them in with an angled brush, usually the MAC 266 but I have a ton of brushes that I use depending on which I grab first. I also then run a spoolie or a clear brow gel (currently using MAC Brow Gel) through my brows to finish. How do you keep your brows in check?